Not Verified | Worst airport there is! Throughout staff are impolite, unhelpful and just very unpleasant! They are unable to speak any other languages than their own which is very surprising considering they are working in a very international environment. They are super unhelpful and would rather just sit and have a siesta all day. The attitude they have is by far the worst I've ever encountered, this is from the very first step you set foot at the check in desk throughout security and up to the gate check in desk. 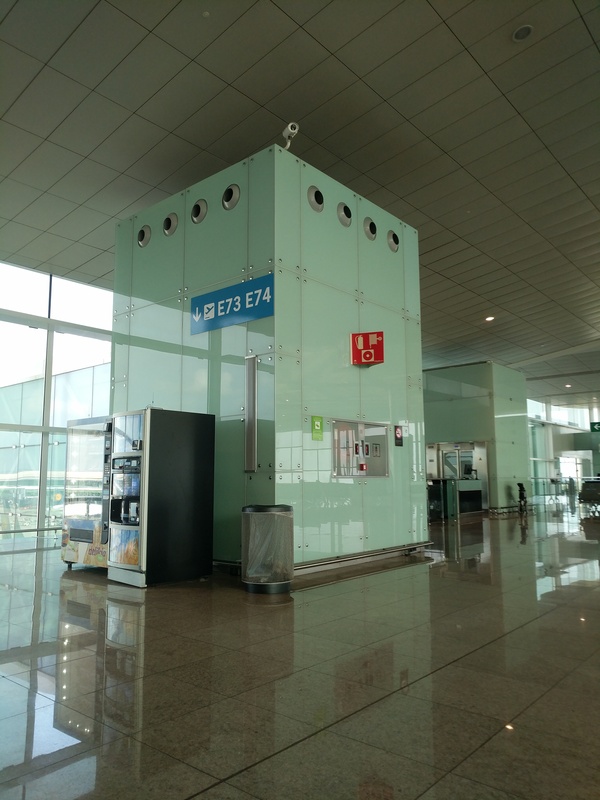 On top of it it is a dirty airport, but that I’m sure goes well in hand to the El prat spirit! If I could put a 0 on everything I would! "zero semblance of urgency or concern"
✅ Trip Verified | I traveled with my family, five of us total in our party, on Mar 13, 2019. We traveled from Casablanca to San Francisco, with what was supposed to be a 2.75 hour layover in Barcelona. 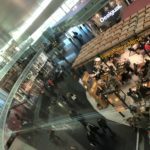 The 2 airline carriers involved are not partners, so we understood that we would need to clear customs, claim our bags, and then re-check them and obtain boarding passes with the 2nd carrier. This seemed realistic based on our very frequent international travel and experience and other airports. But it was an impossible proposition in Barcelona - 4 passport agents processed a line of hundreds of people, many of whom were also panicked about missing flights. 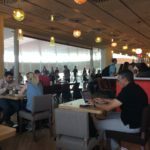 It was obvious from the demeanor of the passport control agents and the employees managing the line that this was a typical day. The fact that we had a connection made no difference - showing our e-tickets and our boarding time of our next flight made no difference - they just didn't care. There was zero semblance of urgency or concern. 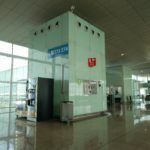 We ended up spending 3 days unexpectedly in Barcelona, which is a significant expense when a family of 5 is involved - I filed a report with the airport Police, since I had some time on my hands. I was told that they oversee passport control. When I explained to them what happened, they said that they were understaffed and that the situation was 'out of their control' - when there is no accountability and when nobody measures success, this is the result. 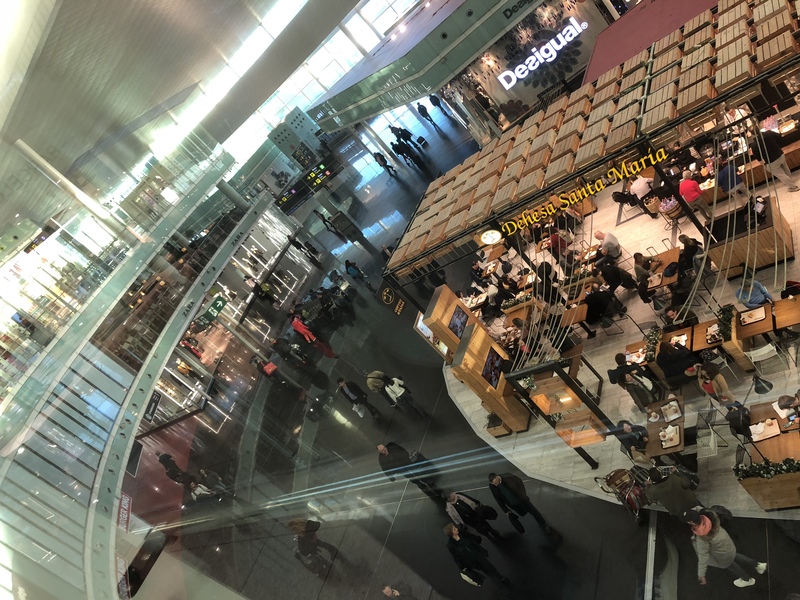 On a separate note, when we departed Barcelona 3 days later, we were able to look down on some great shops in in the terminal - but we couldn't access them. We had only duty free shops and one magazine shop which was a bummer, especially when you can look down on so many great shops but can't access them. Not Verified | Absolutely horrible. I would avoid this airport at any cost. Customs took 3 hours. Staff are rude and did not accommodate connecting flight issues. Area was so hot that people were getting irritated. Unless you have to come to Barcelona - don't. They do not deserve your tourism dollars. Poor on you Barcelona! Never again. 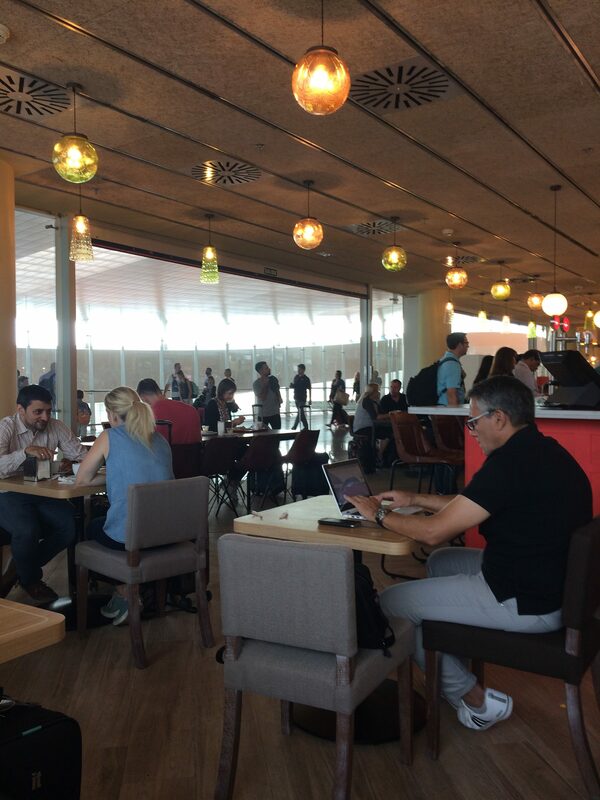 ✅ Trip Verified | Barcelona Airport terminal 1 is poorly designed, we checked in at gate D which was upstairs but the only things here are Burger King and two duty free shops, everything else (including smoking area and all the shops) were downstairs and there is no access there stupidly enough. The staff were ok but the airport is boring and sitting here for two hours is quite brain numbing. If you fly from gates A-C then it’s fine. It’s just annoying how an airport can be so poorly designed. Not Verified | Disorganised and non too clean airport. Security is a shambles. Too small and staffed by arrogant shambling staff. If you have a choice to leave from a different airport make sure you do. "Passport control is a total joke"
Not Verified | Passport control is a total joke. At 9 am, only 4 passport control staff on duty to handle hundreds of arriving passengers. Overseas flights all arrive and they are not prepared. Plus the temperature in the queue is high 20s. Brutal. "Staff have to improve English"
✅ Trip Verified | Barcelona airport is quite big, although most of the times the air-conditioning doesn't work. In the winter it is ok, as you dont feel it as much as in the summer. Staff have to improve English, and sometimes are not that friendly. Not Verified | Awful airport. Only one place to buy food in departure lounge with absolutely obscene prices. Fifteen euros for a stale roll with gross ingredients with a warm yoghurt and a drink. For such a big city this airport is a joke. ✅ Trip Verified | It's mayhem. Checkin staff at TAP overcharged for a bag, and took 30min to checkin 3 customers. The security staff are running around flustered and screaming at passengers and each other. The lines are huge, the toilets have run out of soap and urine is pooling on the floor of the mens. "very disappointed by this airport"
✅ Trip Verified | We were very disappointed by this airport. First, it was very difficult to find the directions to both drive out and return our hire car. Goldcar also gave us a poor Punto. Second on our return, we noted that the exec. lounge had closed. Third, there are now no decent restaurants in the departure area. We had to make do with an expensive pseudo American ribs joint. It seemed to be that or dreadful burger joints which are polluting the planet with plastics and obese people. Will we visit again? Yes because we have to. One bright point was the efficiency of the Jet2.com staff.